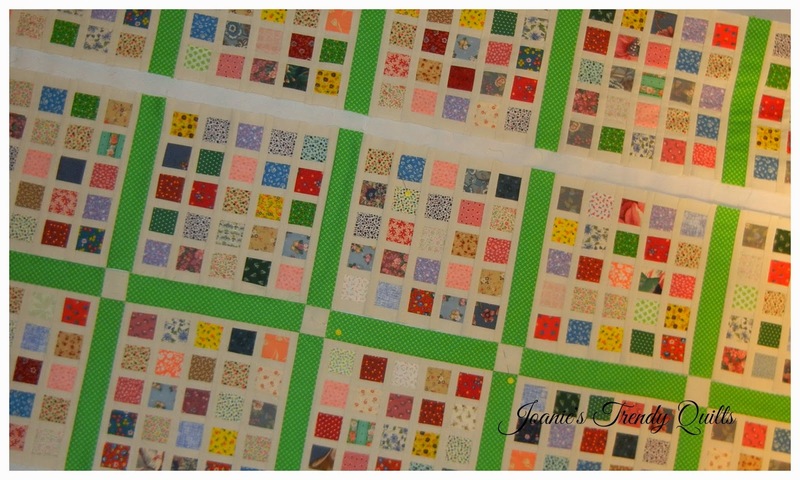 Joanie's Trendy Quilts : It Has Been Slow Going but I Remain Thankful! It Has Been Slow Going but I Remain Thankful! Four years ago when I decided to jump off the faith cliff to start my own business I had no idea that it would developed as quickly as it has done. Most weeks are 6 days weeks working at least anywhere between 8 to 12 hours daily. Lately, I hardly can take a breather to sew a bit. A couple of days per week I can squeeze in 20 minutes or so. I have hired a young woman (wonderful and sweet) to come assist me with some of the tasks when deadlines converge at the same time. What a huge blessing she has been! 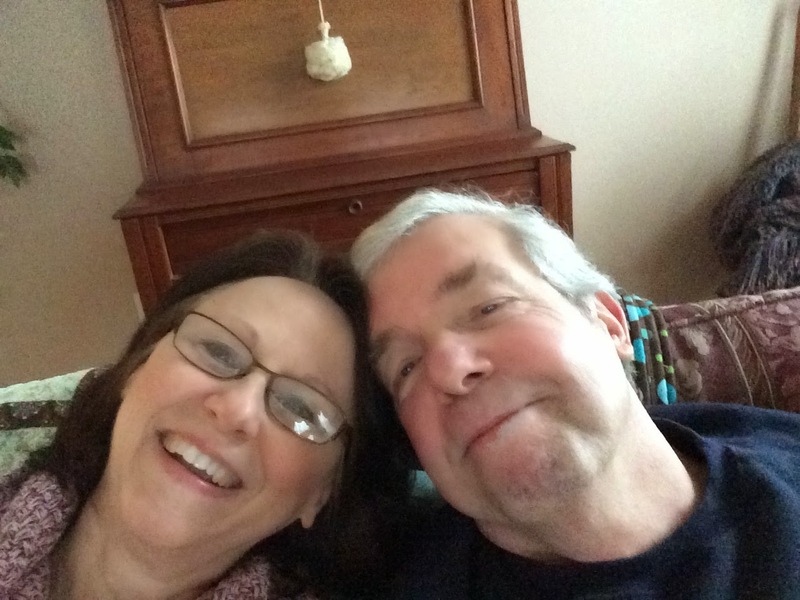 My husband has pitched in more with cooking the meals or takes me out for dinner. Bless Him!! I purchased a sewing machine for my step-son's mom hoping she would step up to the plate and repair her son's clothes that he rips up and take it off my overwhelming schedule. Not only that I really believed she would enjoy it as she has spoken of sewing in years past. Being it has a computer doesn't make it whole lot different than the old time sewing machines as they basically operate the same. There are more bells and whistles which does take time to learn. Sewing machines though are basic when it comes to sewing straight lines or repairing clothes. When I purchased mine I taught myself how to utilize different functions as I went along. I am sure there is more that I can learn about my current sewing machine. Funny, I have a needle down, needle up feature that I didn't know I had for years. 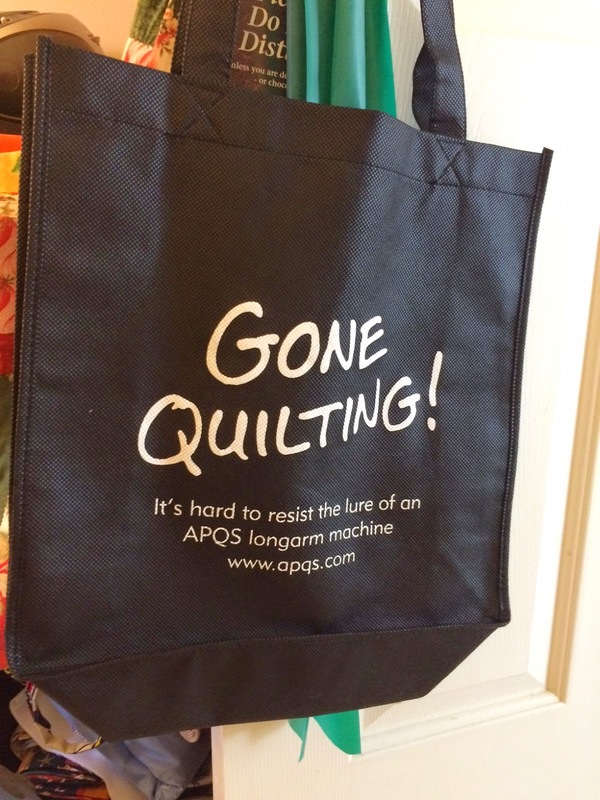 Oh my how I love this, especially when free motion quilting or chain stitching! So as I show you my current progress it isn't much but at least I have been able to squeeze in some sewing. I had planned on setting it on point but have changed my mind. The reason being that I would be cutting into these blocks that take quite a bit of time to piece together. So without further ado I am going to work on this quilt without feeling guilty of not repairing another torn coat instead! It is Saturday evening and I am tired and in desperate need of quilting therapy. I am hooking up with Quilting is More Fun Than Housework. She is hosting Oh! Scrap! Check it out to see all the other scrappy quilts. What lovely blocks. It would indeed be a shame to cut into them to place them on point as it is clear that a lot of work has gone into piecing them. Between work and two small boys I know only too well how busy schedules can overwhelm our personal time. I have realised how important it is for all of us that I get my me time so I have learned to turn my back on everything some evenings and just retreat into my sewing. The housework, mending and other chores will still be there the next day, but I find that as long as I ensure I get my me time then I always manage to find the time and energy for all the other jobs. Oh Joanie...it's so good to hear from you. I'm happy for you that your business adventure is a success! Trying to find blance is always an effort though isn't it! Most days, I'm too tired to do anything but go for a walk, dinner and some hand sewing at the end of a work day. I love my Sunday sew days...they are my day of rejuviaition! Good for you, Joanie! I think it's wonderful that you started your own business and you're doing well. Your sewing will always be there. I don't sew very much on the days I work. It's a balance we all have to make. Love your quilt! Such a pretty quilt! Quilting Therapy, uh HUH! Love the lime sashing! Great to hear things are going so well for you. Congratulations!! And thanks for sharing your lovely blocks with Oh Scrap! Beautiful blocks! And I would choose quilting over mending any day!! Great idea to make a little more sewing time for yourself. :) Your scrappy blocks are super cute. It is so wonderful your business has been so successful and is now expanding! Congratulations! Love that your business has expanded - and yes - No guilt - just enjoy. That quilt is really a fun one!